Welcome to ADAM LOVES EVE, the perfect love child that combines the best our natural world provides for us... Plus that little touch of luxury we all want and desire. 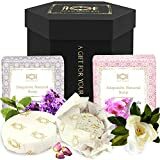 Indulge both body and spirit with our luxurious collection of skin softening Bubbling Bath Melts. Gentle frothing fountains of skin softening Shea Butter and certified organic Virgin Coconut Oil nourish, moisturize and protect the skin, while uniting in harmony with enchanting elixirs of 100% Pure Essential Oils and Organic Flowers to embrace you in their comforting arms. 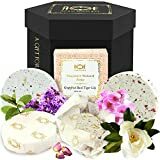 Our luscious Soap base of Shea Butter and extra virgin Olive Oil is magically infused with organic herbs and essential oils, crafted to entrance your bathing experience with their enchanting aromas and gentle silken lather. Your skin will be left gently cleansed, moisturized and nourished, with the divine lingering scent of 100% Pure Essential Oils. Each and every one of our products is handmade, individually stamped and hand wrapped. 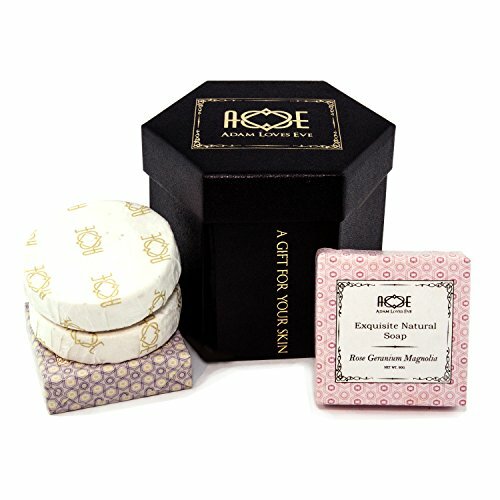 Give one of our unique gift box sets to a loved one, or spoil yourself, and start your ADAM LOVES EVE journey today.